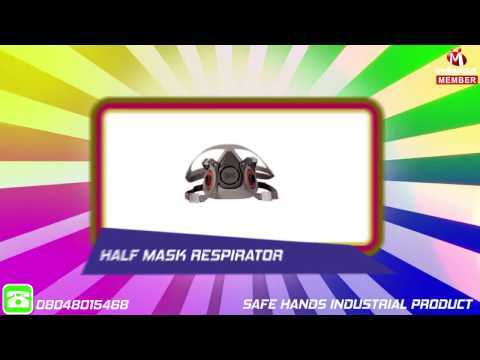 Safe Hands Industrial Products is a renowned market venture engaged in the business of safety equipment and protection gear for various industrial and commercial industries. With its operational units based in Bengaluru, Karnataka (India) our company is engaged in operating all its business activities as a Sole Proprietorship firm since our foundation in the year 1989. Company hold specialization in the domain of manufacturing and trading of products such as Fire Protection Equipment, Hand Protection Glove, Road Safety Equipments, Safety Helmet, Safety Gloves and much more. We offer our quality products at reasonable rates with prompt delivery and services. In short period, the overwhelming customer response has transformed our company into one of the leading manufacturers of gloves. We have carved a sizable market for our products in India with many reputed companies as our valued satisfied clients.